Is this shade right for me? 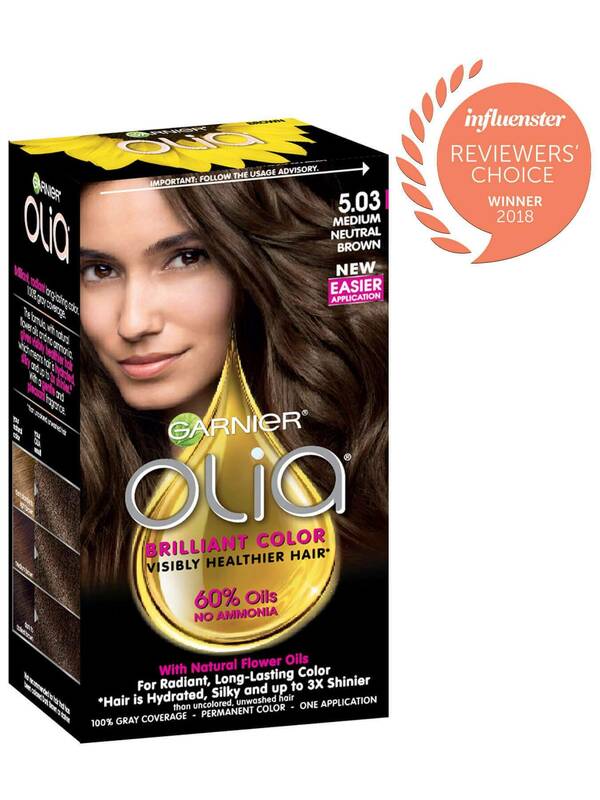 Garnier Olia shade 5.03, ""Medium Neutral Brown,"" is a natural brown shade, specially designed to balance warm and cool tones in your hair for the most neutral color results. 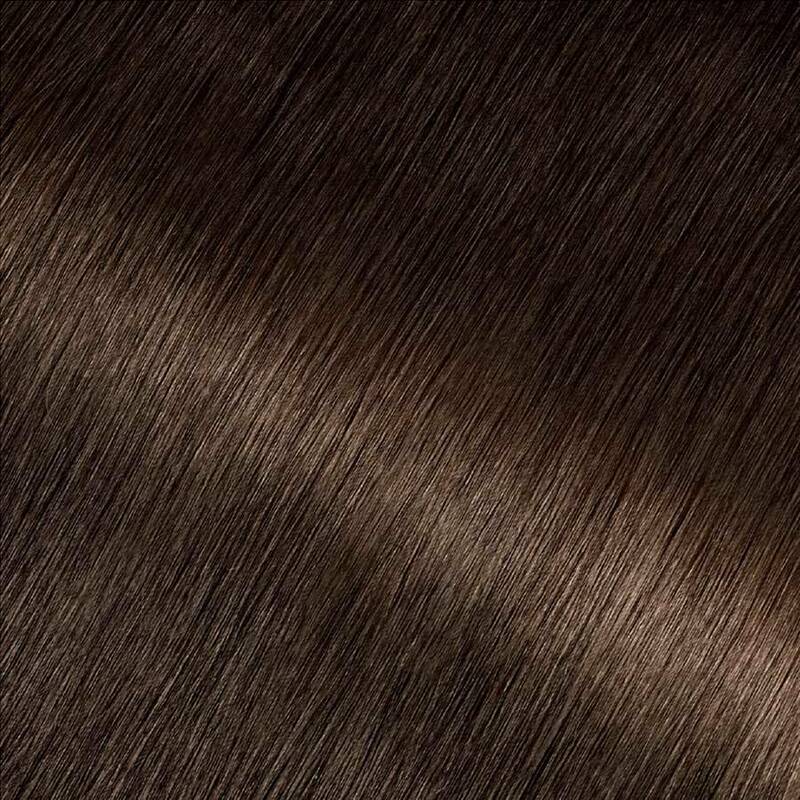 This shade provides 100% gray coverage and is best for anyone with natural hair between light brown and darkest brown. If you prefer a lighter shade that reflects similarly, try shade 6.03, ""Light Neutral Brown."" If you would like to remain in the medium brown range but would like to try other reflects, there are many shades to choose from including 5.0, 5.3, and 5.60. *For women with currently color treated hair, there are special considerations for the color result you can achieve. 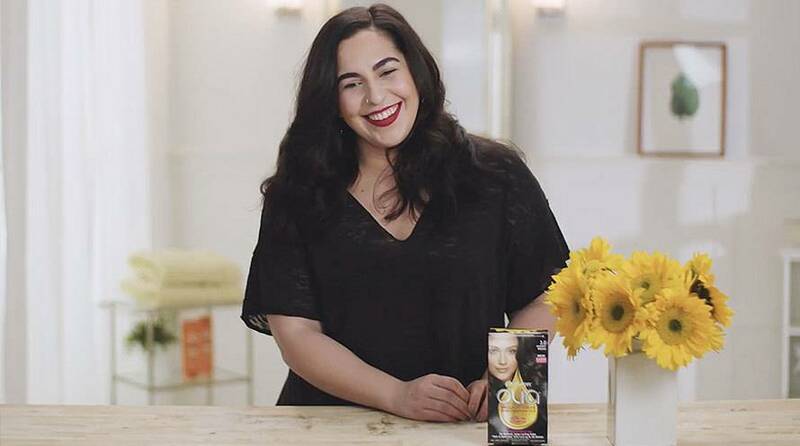 Because of this, we do not recommend shade 5.03 for hair that has been previously colored shade 3.0, "Darkest Brown," or darker. For more help, use our Shade Selector Tool to find the perfect shade for you! Rated 2 out of 5 by TSTOT from Didn't cover my grey This product claims to have 100% grey coverage. This isnt true. It barely covered my greys! On the plus side the color does look nice and the smell is pleasant. Rated 5 out of 5 by Msgdfx from My Favorite Home Hair Color Product Like most women, I have tried many brands of home hair color. But, this line is my favorite. It is very natural looking and extremely gentle. Full disclosure, my hair tends to pick up brash tones when I color, so, I added a Red/Gold color corrector to the Medium, Neutral Brown product (wasn't taking any chances) and I received beautiful, natural results. Not cool, not warm, just a natural looking, medium brown tone. I asked some friends whether it appeared as if I had colored my hair and they couldn't tell that I did anything. Blended perfectly. Definitely recommend this one. Rated 4 out of 5 by Kelseyrae from Great color I had my hair professionally colored dark brown in November, it’s now February and it had significantly faded. I decided to try olia 5.03 because I did not want the brassy/red tones and was hoping the neutral in the 5.03 would prevent that. I love the color but my roots are definitely brassy. This was right after I dyed and blow dried. We’ll see how it goes, hopefully it will not continue to become worse. Rated 5 out of 5 by Mona Lisa from Awesome Natural Color I absolutely love this hair colour! It is affordable, does not damage my hair and leaves it so shiny. For my stubborn gray, I add 20 drops of Gray Magic. Thank you Olia! Rated 1 out of 5 by Saysay from disappointed It didn't color my gray hair at all. I'm pretty disappointed. Rated 5 out of 5 by emilyochs from Was looking for my natural color back.... I just dyed my hair with this shade yesterday, and it overall looks amazing and healthy. However it did dye my roots redish. Other than that, the color looks vibrant on the rest of my hair! Im not too mad but im just very confused on how it only appears that way near my roots. Rated 5 out of 5 by Rachaelm from Nice dye materials, great color I enjoyed the large, salon style container for mixing the color. The gloves were a little flimsy, but luckily, I didn't poke a hole in them with my fingernails, hey, it's happened before with other brands. The color mixed easily and applied smoothly. I dyed two days ago. I enjoyed this product and plan to use again. Rated 5 out of 5 by Angiemvl from Love this color! I just recently colored my hair and I have received so many compliments!!! !